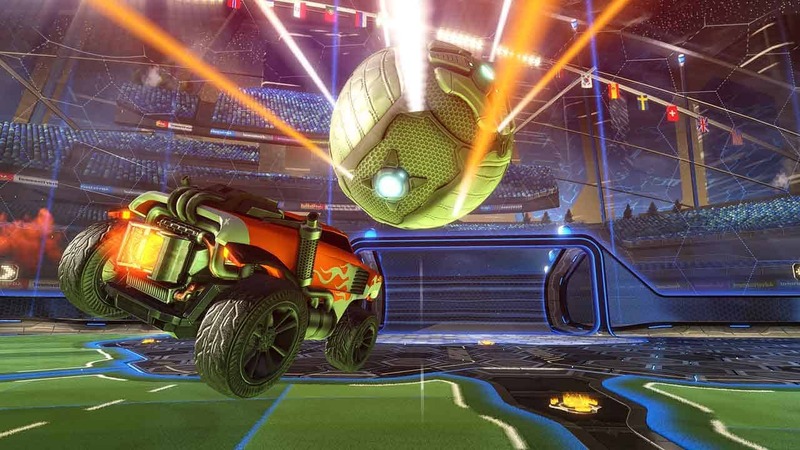 Psyonix plan to further increase the choice available to Rocket League players are the independent developers announce that players will soon have the ability to take control of the iconic Batmobile from the highly anticipated upcoming movie, Batman v Superman: Dawn of Justice. Launching on March 8th the Batman v Superman: Dawn of Justice Car Pack will see the introduction of the legendary crime-fighting vehicle that has been designed to mirror that of Batman’s choice of transport in the upcoming movie. Accompanying the Batmobile the Car Pack will also feature 3 exclusive antenna flags representing Batman, Superman and Wonder Woman, 3 of the starts of the movie. The update will be available for $1.99 and will launch on Xbox One, PC and PlayStation 4.